Newly-promoted Blackburn look to continue their promising start to life back in the Championship when they welcome Aston Villa to Ewood Park on Saturday. Mark O'Haire previews the encounter. "The away side have claimed only 15/43 (35%) wins on the road under Bruce, a percentage win-rate that would imply odds of 2.86." 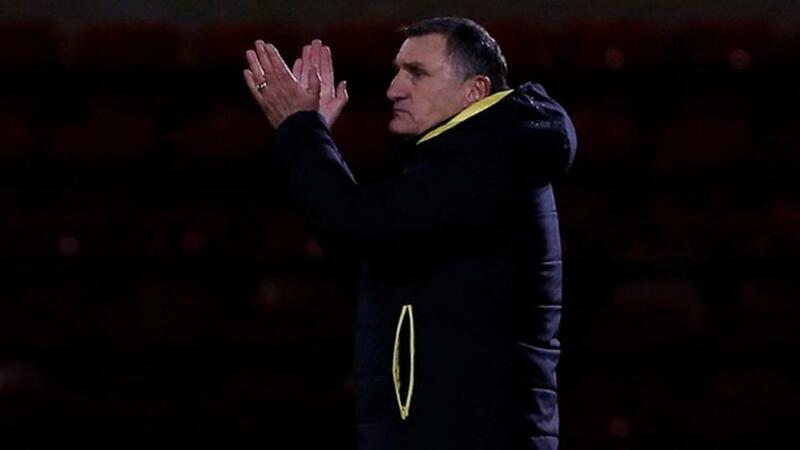 Blackburn boss Tony Mowbray said his Rovers side must take their 4-1 loss at Bristol City 'on the chin' with missed first-half chances proving costly. Charlie Mulgrew had scored directly from a corner to put the Lancashire outfit in front, Kasey Palmer hit a post and Adam Armstrong was denied in a one-on-one. The Robins went into the break level and soon ran away with the contest as Blackburn pressed for a way back into the encounter. Mowbray chucked on new loan signing Ben Brereton but the match soon slipped out of Rovers' reach as City exposed the visitors on the break. The home side have been handed a boost with the news that star midfielder Bradley Dack is fit enough to return having missed the past four matches. Elsewhere, Jack Rodwell is hoping for a start having appeared off the bench at Ashton Gate a fortnight ago. Aston Villa boss Steve Bruce says his players must take some of the blame after his side were crushed 4-1 at Sheffield United in their last outing. The Claret & Blue were three goals down by the interval and a rotten afternoon became worse when some slapdash defending was punished with a fourth in the second-half. Bruce conceded his side were "awful in all areas" as they fell to their biggest loss since they were relegated from the Premier League in 2016. Anwar El Ghazi did grab a consolation effort for Villa but supporters were unimpressed, taunting the current boss from the stands in the dying embers of the showdown. Villa had been without two of their newest loan recruits as Yannick Bolasie was unfit while Tammy Abraham was ineligible - while Bruce revealed John McGinn, Alan Hutton and Jonathan Kodjia all played despite not training in the week. All five are expected to be involved without such concerns on Saturday. It's surprising to see Aston Villa chalked up as [2.72] favourites for victory on Saturday night considering the Claret & Blue have failed to win in their last four Championship fixtures (W0-D3-L1) and were unceremoniously dumped out of the EFL Cup by Burton Albion. What's more, the Villans are currently operating off just a 38% Expected Goals from open play ratio, which ranks the visitors 21st after six games. The away side have claimed only 15/43 (35%) wins on the road under Bruce, a percentage win-rate that would imply odds of 2.86. Blackburn's hiding at Bristol City was their first reverse since promotion back to the second-tier and Rovers have W1-D2-L0 in their three Ewood Park outings thus far. The hosts have W3-D1-L0 in their past four meetings here with Aston Villa and their 60% xG from open play ratio rates as the sixth best in the division. Tony Mowbray's men can be backed at 9/10 in the Draw No Bet market and that's a price well worth supporting on Saturday. Aston Villa have seen Under 2.5 Goals [1.72] collect in all of their six trips to promoted teams since dropping down to the Championship with half of those encounters featuring no more than a solitary strike. However, collectively these two teams have already broken the Over 2.5 Goals [2.16] barrier in 7/12 (58%) with matches averaging 3.09 goals per-game. Nine (67%) of those showdowns have also paid out for Both Teams To Score backers.